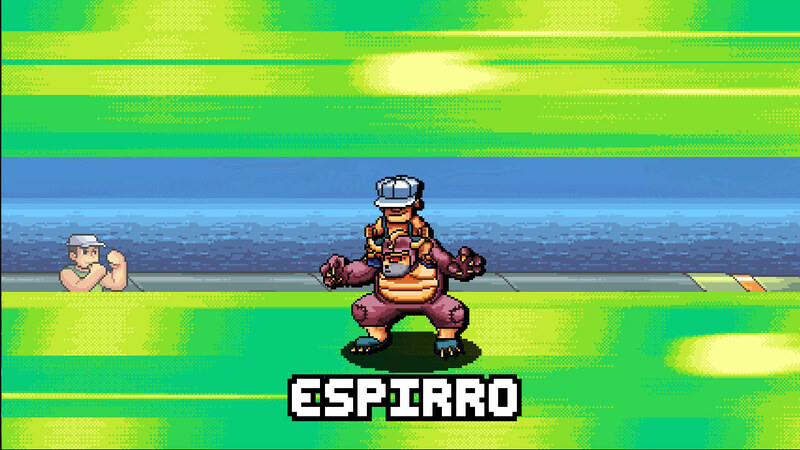 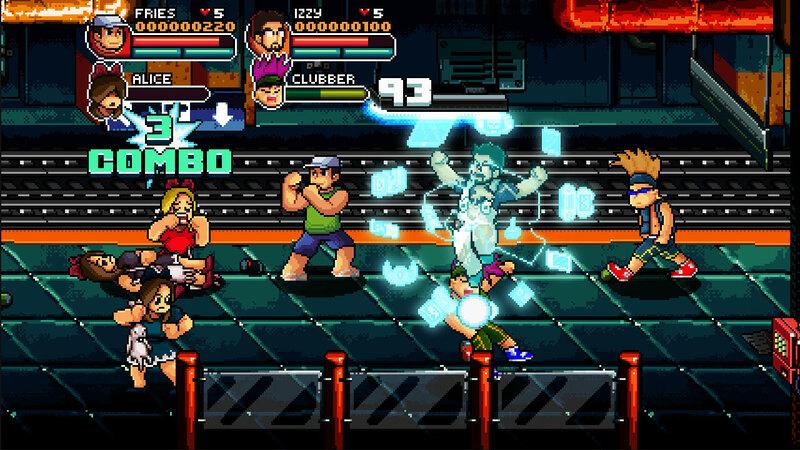 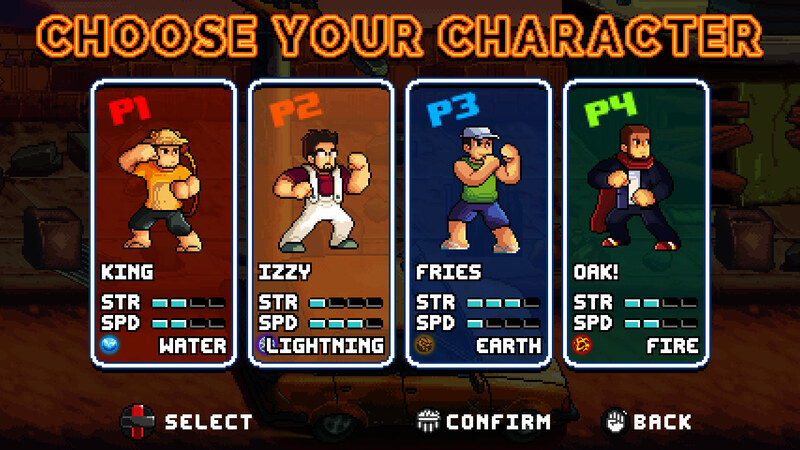 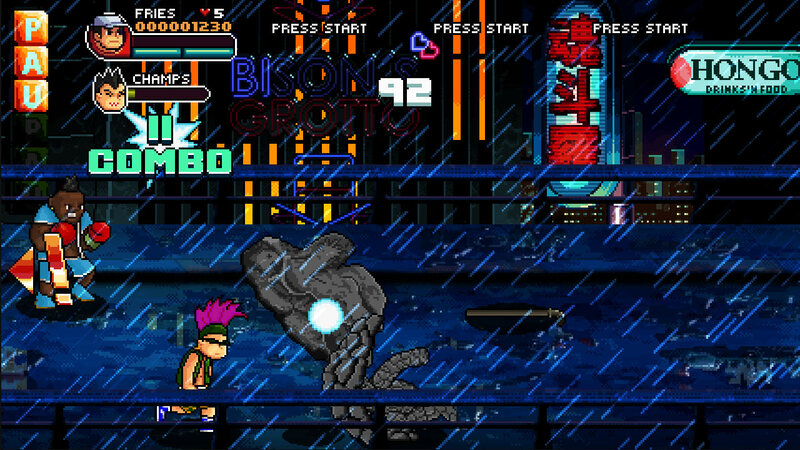 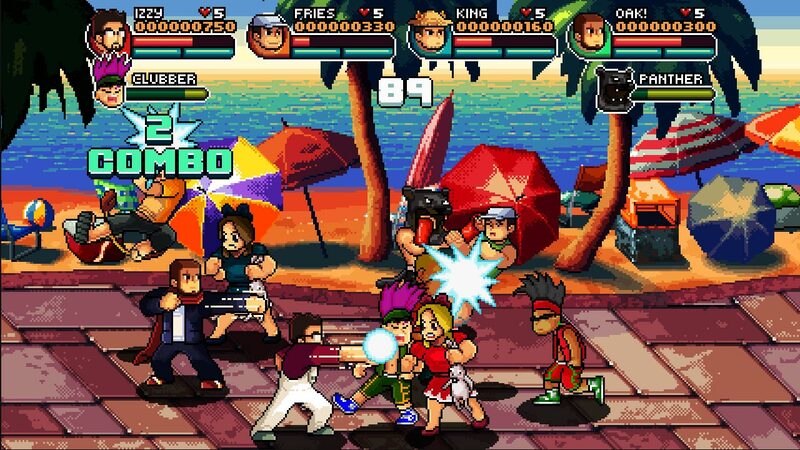 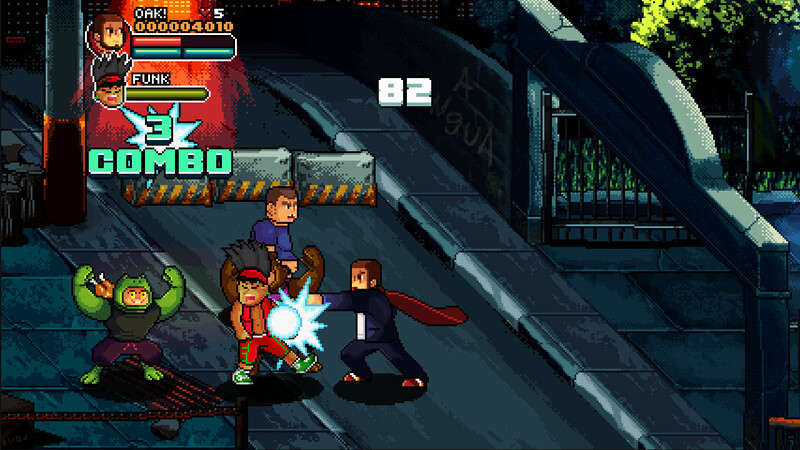 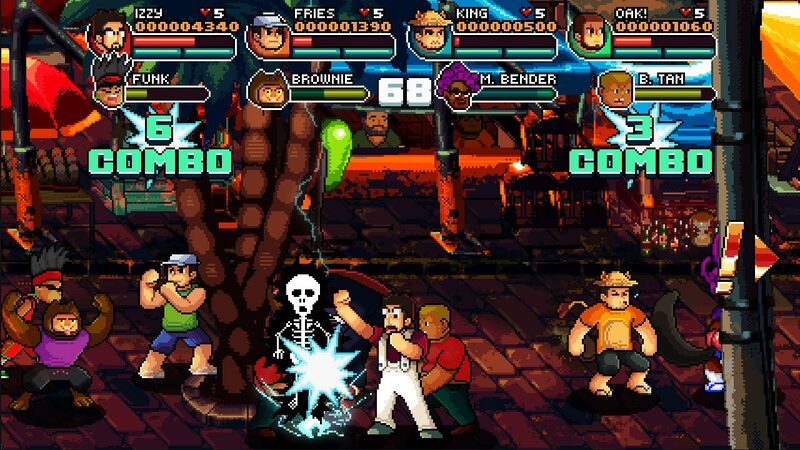 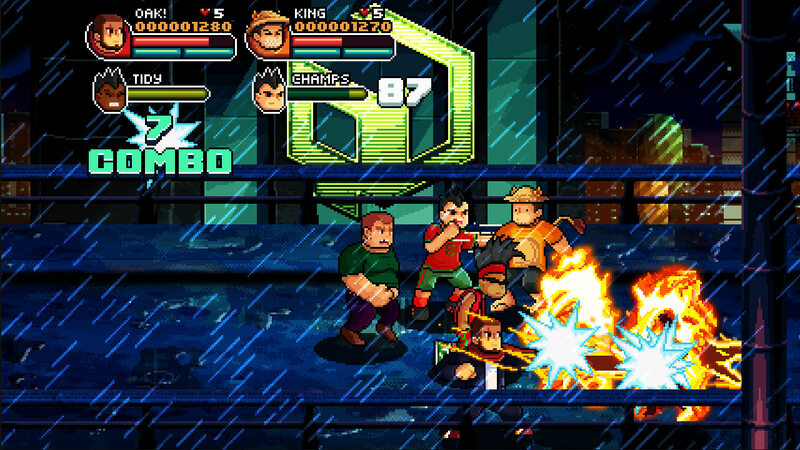 &apos;99Vidas&apos; is a brawler set in a contemporary world, but that pays tribute to both the classic and the new in the gaming industry. 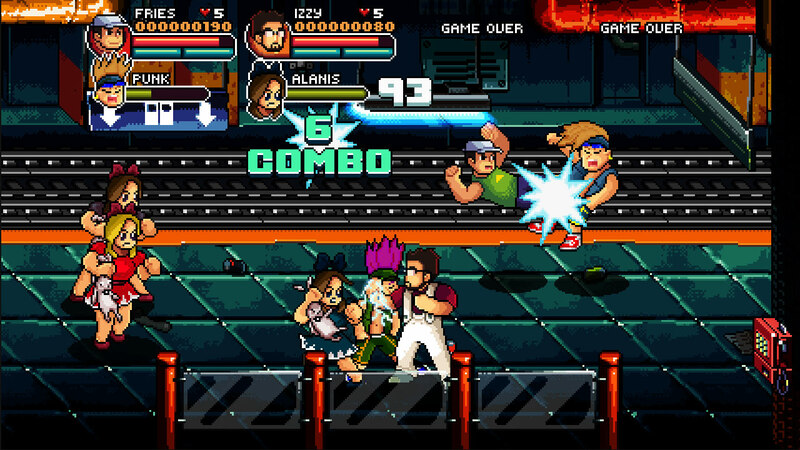 Brought to you in 16-bit pixelated glory, chock-full of references to not only gaming but also 80&apos;s and 90&apos;s pop culture. 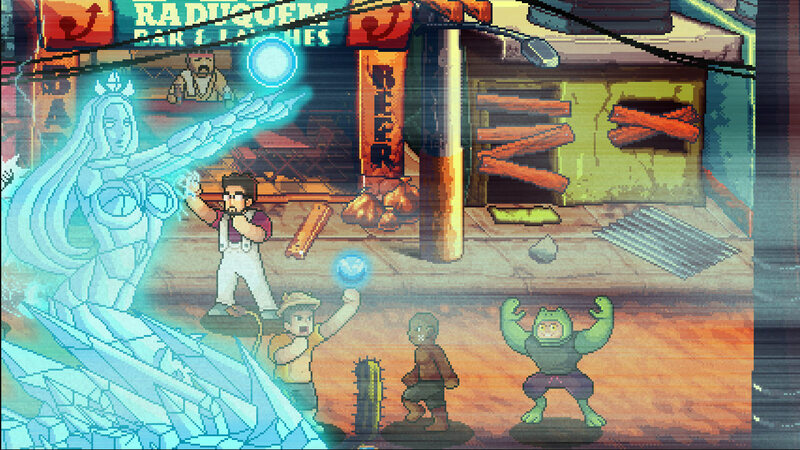 &apos;99Vidas&apos; takes full advantage modern era gameplay mechanics, making it the best of both worlds.